After every big launch, there's always a couple bugs that pop up. 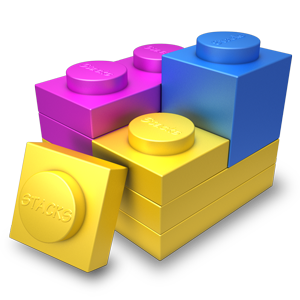 This update to Stacks that were found after launching Stacks Cloud and after the final Yosemite release. Here's an example. If you're using Safari on Yosemite the right edge of the square will be only 1px wide. Any other browser or OS will show the correct border. With Yosemite out of beta we decided that we would add a workaround for this bug. So borders now have a radius of 3px. I bet you won't even notice.